By the time Hip Hop was forming, in the late 70s and early 80s, public and academic perception of Jazz was radically different than it had been just a few decades earlier. For most of the early and mid 20thcentury, Jazz was a genre of music that went against the establishment. Jazz is a blanket term for an “extended family of genres” that were American in origin and that often are “characterized by syncopation, melodic and harmonic elements derived from the blues, cyclical formal structures and a supple rhythmic approach to phrasing known as swing” (Oxford Music “Jazz”). Especially in its earlier days, Jazz musicians often expressed attitudes of rebellion and youthful energy in their playing. Jazz also originated in American black communities and largley remained a black artform for most of the 20thcentury which placed it outside of the mainstream for most of America. That began to change in the 70s and 80s as Jazz started to become recognized as “America’s Classical Music” and newer genres like Rock and Disco took its place as the primary genres of rebellion and youth. To American youth in the 80s Jazz was the boring and overly esoteric music their parents, and maybe even grandparents, listened to. A young person listening to jazz in the late 70s or 80s no longer imagined the artist performing at a party in a smoky nightclub full of people dancing, like they would have a few decades earlier. Instead, they probably were more accustomed to their parents dressing up in fancy clothes to go see a performance in a concert hall full of seated old people. Jazz may not have retained the support of the youth, but it had gained the approval of music critics and academia. 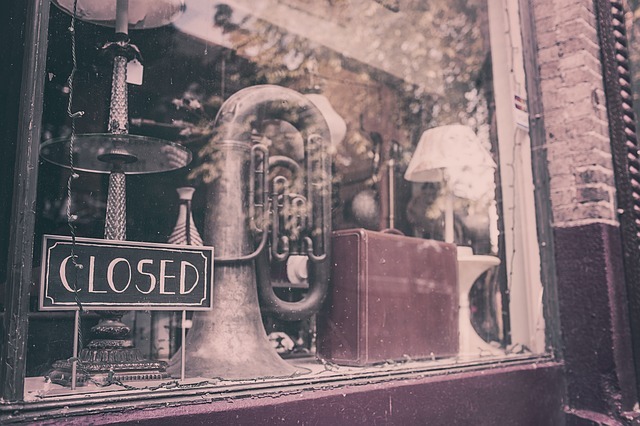 As Justin Williams described, “jazz had moved to concert halls, academic institutions, and to within close proximity of the classical section of music stores” (Williams 437-438). Though support from music academia and critical acclaim are important, support and involvement from youth tend to be more important for both popularity and innovation.